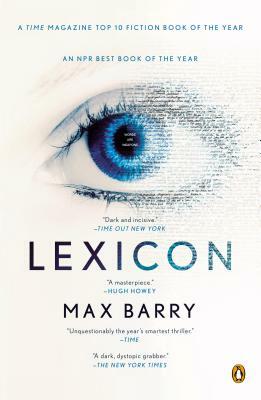 "Sticks and stones may break my bones, but words will never hurt me" — not so in Max Barry's creative new thriller! In Lexicon words have power: the power to hurt, the power to control, the power to manipulate, and a shadowy group known as “the poets” hold all that power. What follows is a path of devastation we can't even imagine — but Barry can. A fantastic, unusual read!